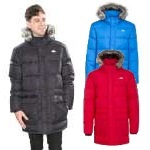 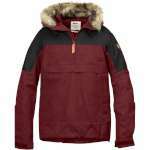 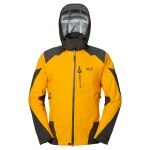 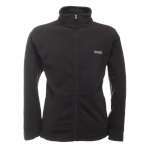 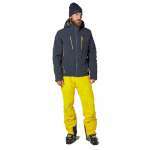 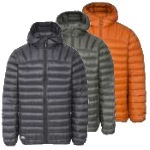 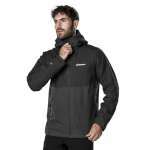 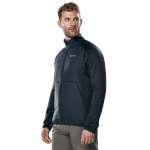 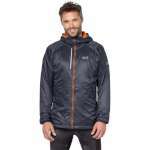 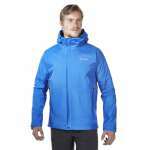 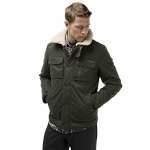 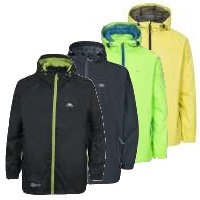 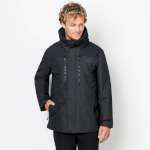 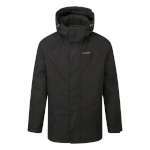 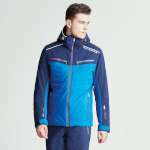 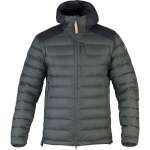 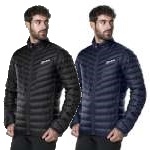 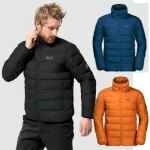 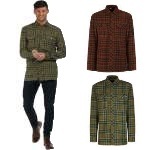 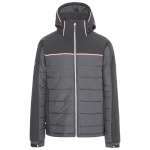 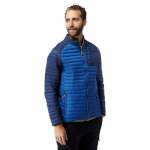 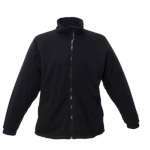 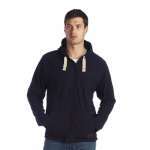 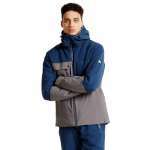 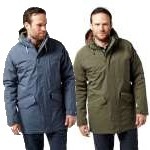 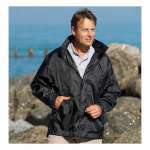 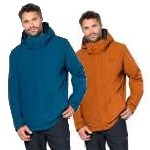 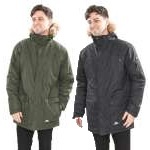 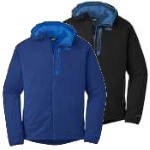 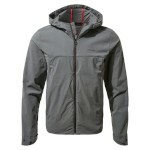 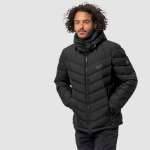 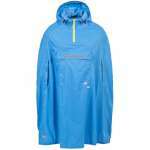 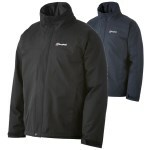 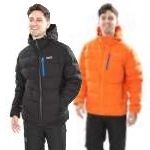 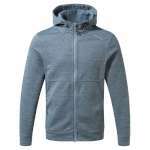 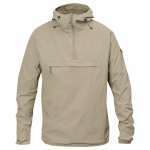 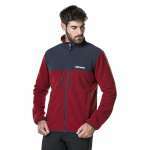 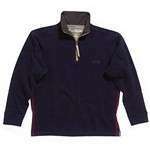 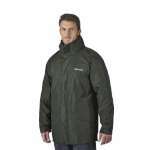 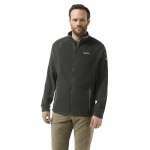 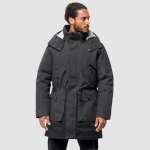 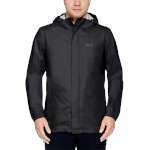 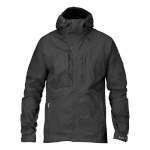 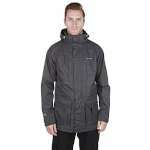 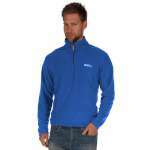 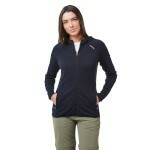 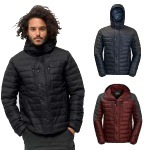 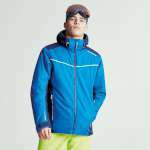 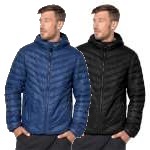 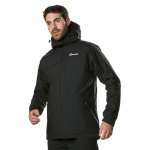 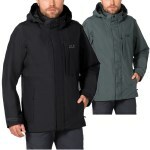 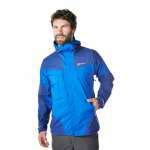 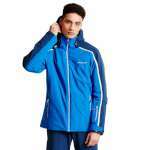 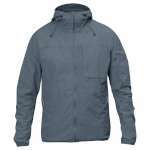 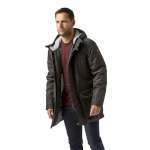 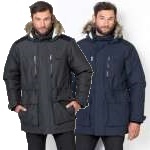 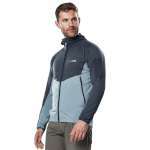 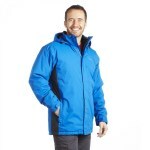 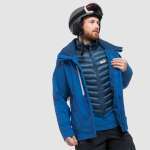 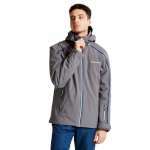 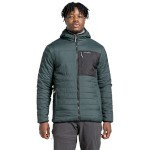 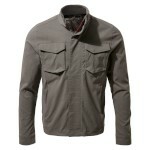 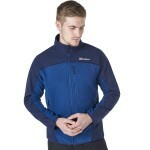 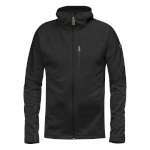 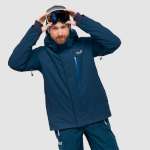 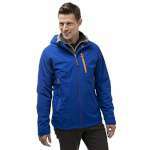 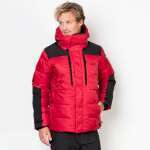 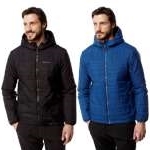 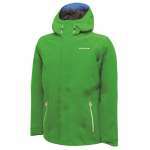 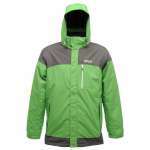 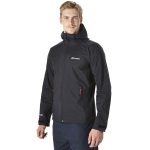 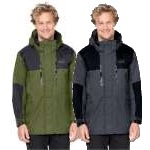 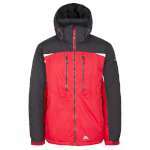 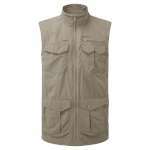 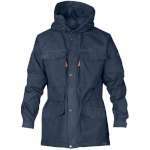 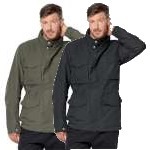 Here you'll find a fantastic selection of men's jackets including waterproof jackets, ski jackets, fleeces and ponchos. 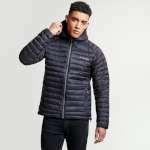 We stock men's jackets to suit every style and budget and we're sure you'll find the perfect design for whatever you get up to. 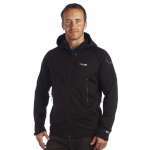 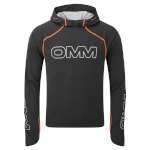 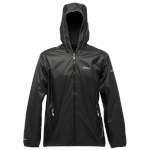 At OutdoorGear we stock top brands at great prices so you can be sure of a great deal. 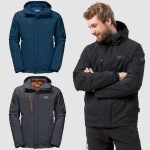 Why not browse our full range of men's outdoor clothing and get kitted out today? 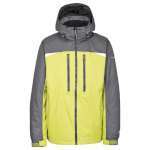 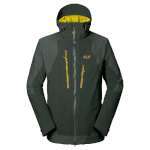 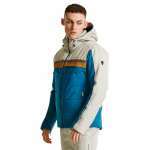 Jack-Wolfskin, Omm, Outdoor Research, Dlx, Head, Marmot, Icebreaker, Klattermusen, Craghoppers, Berghaus, Fjallraven, Trespass, Helly Hansen, Salomon, Regatta, Dare2b, Country Estate, Champion.